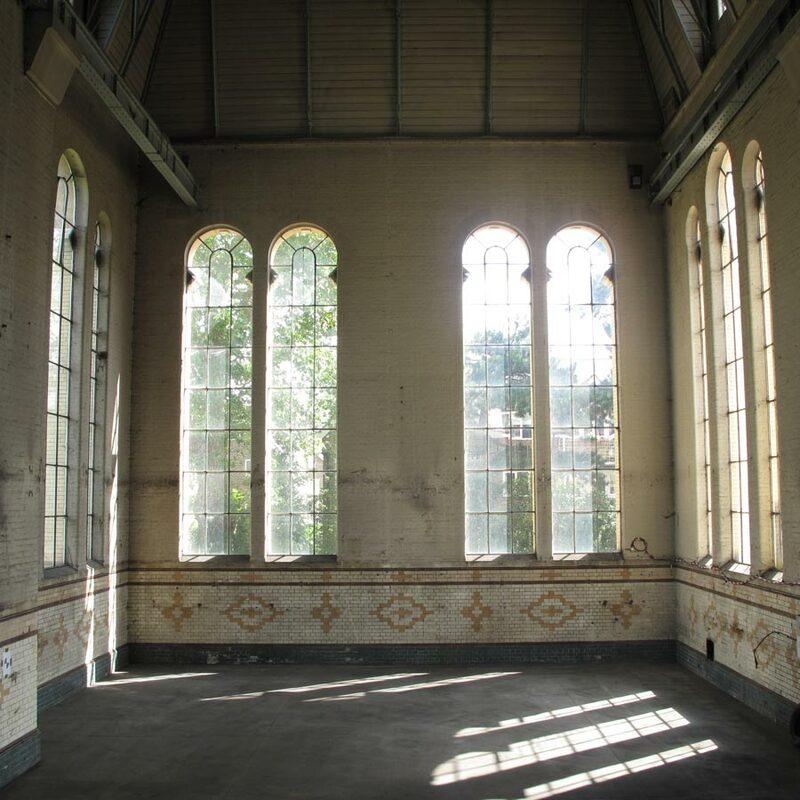 These large, grade II listed Victorian pumping stations were sold by Thames Water in 2012 and the new owner, Andrew Black, intends to repair the exteriors, improve the surroundings and create new interiors to a very high standard creating office and research laboratory space. Andrew Black passionately believes the site will greatly benefit the small, start-up biotechnology businesses in which he is interested. These small businesses are involved in ground-breaking research work, looking at areas like DNA and RNA based molecular solutions to cancers and other diseases. Research work conducted by these small biotechnological businesses typically takes place at large, purpose built centres. In contrast to such sites, Andrew believes that the scale and great historic architecture already present at this site, and the carefully considered new design will be a very healthy, stimulating and inspirational influence on its occupants and foster a highly beneficial community spirit. The scientific emphasis is on the small. A smaller than usual facility, where people get to know each other, small companies, small teams of people. The biotechnological research work done at Hampton is literally on the very, very small, microbiological scale. Very small quantities of chemicals and substances are involved and their storage, use and disposal will be rigorously managed under current UK standards. At these intended facilities there will be no testing on animals or experiments that will be harmful to the environment or local population. 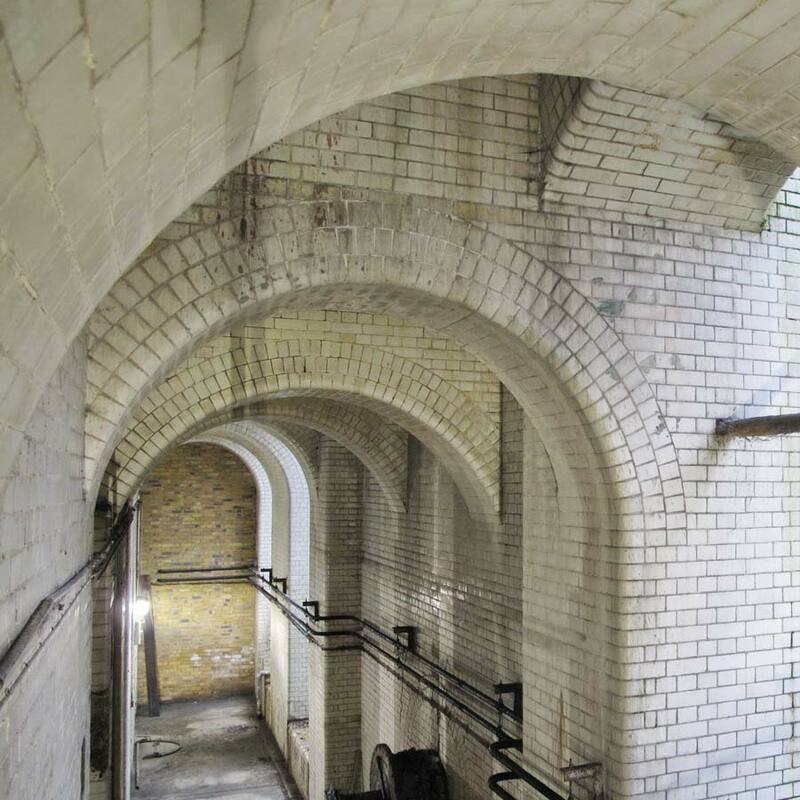 Since 2011 a team of dedicated specialist designers and engineers has been preparing designs and negotiating with the London Borough of Richmond Upon Thames, English Heritage and Thames Water. 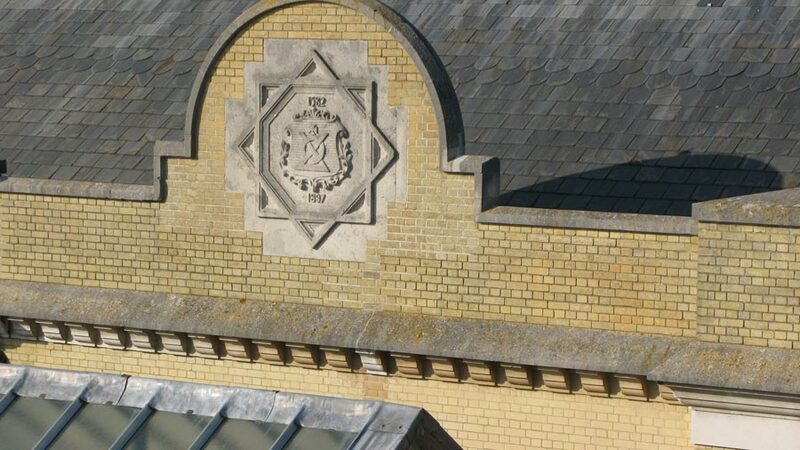 The lead designers, Belu Architectural Design & Conservation and the project’s structural engineers, Hockley & Dawson, are both conservation specialists with a wealth of experience on historic building projects. Foremost of the design principals has been to demonstrate and enhance the qualities of the existing spaces. Andrew considers the quality of space to be more important than the quantity of space and this philosophy is reflected throughout the design. Andrew has formed Blackbottle to operate this development and this company directly employs an experienced team of construction professionals and a highly skilled labour force to realise this development under the direct guidance of Andrew and his design team.